Welcome to the website of sydney based guitarist Luke O’Neill. 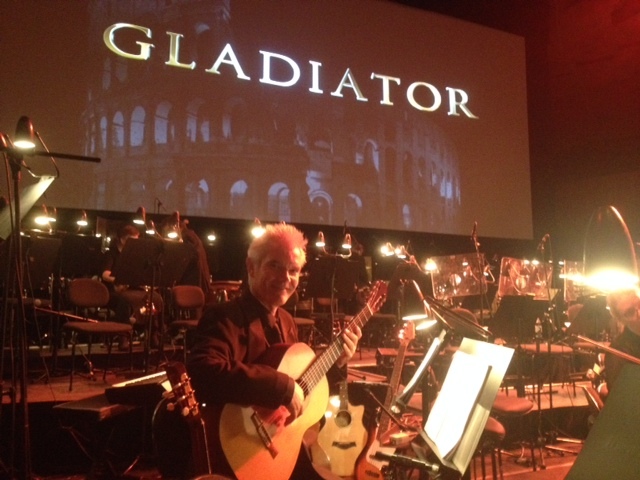 Performed with guitarist Guiseppe Zangari and the Sydney Symphony Orchestra from April 3 to 5th. Lisa Gerrard. Wonderfully conducted by L.A. based Justin Freer. Congrats Luke, it must have been a great experience. Powered by Organic Steam | Web Development and Design: Ric Zalewski Hola Amigos Web World.